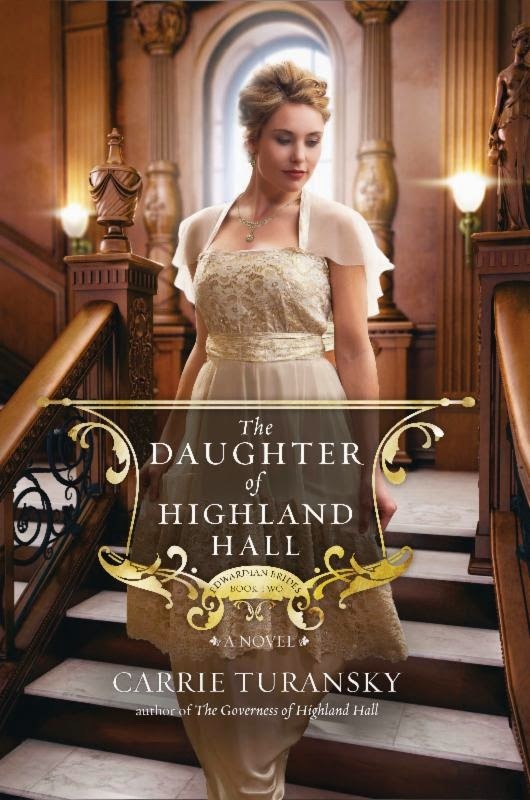 Historical romance from a time period where everything seems to be changing...there are cars and yet debutante balls are a thing of normalcy. If you recall, I reviewed the first book in this series and very much enjoyed it. This book is absolutely no exception. I've never had my fingers crossed so hard for a character as I did for Jon. Watching Kate finally come into her own had me smiling and cheering. Meeting up with William and Julia again was a delight and as I turned the final pages, I couldn't help but wish that there were another book, just so I could keep reading. I'm thrilled to say that there is but bummed to report that it won't be out for an entire year!